The online component of owning a restaurant is the single biggest change in the restaurant industry over the past ten years. 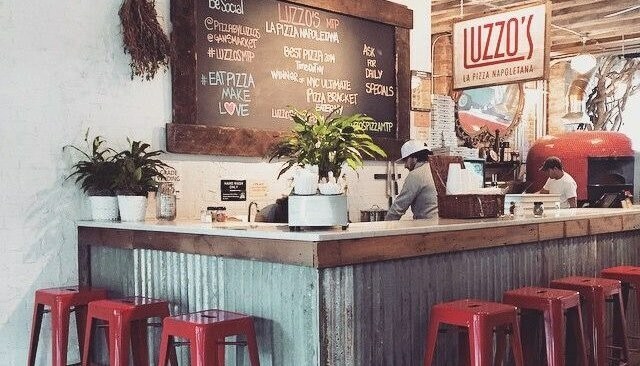 Websites that encourage guests to post reviews and feedback, like Yelp, Urban Spoon, and Open Table, have grown exponentially and are very influential for many potential guests. This is the case anywhere, but especially so in cities dominated by transient guests and out-of-towners, who are more likely to be swayed by online restaurant reviews.